Get into an accident with a rental car? Recent federal law, which preempts New York’s vicarious liability law, insulates the Herz, Avis and Dollars of the world from any liability for the negligence of the rental car driver. To add insult to injury, the rental companies are only required to carry $25,000 in coverage on their vehicles. Add that to the fact that many rental car drivers do not own their own vehicles and carry no personal insurance and you could be in a situation where you have little hope of adequate compensation for a serious injury. 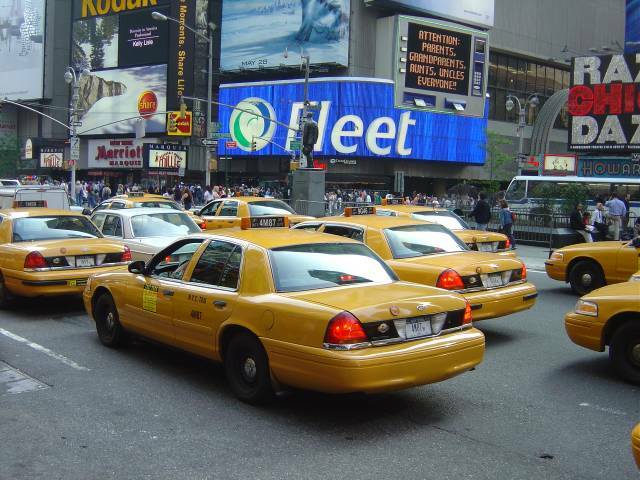 And how about those New York taxi cabs… they are required by law to carry a liability policy of no less than $100,000 but I’m sure you would not be shocked to know that they NEVER carry more than that. Your own automobile SUM policy will insure you and members of your household for accidents in which you are a passenger in another vehicle. The only way to ensure adequate coverage for yourself and your family is to purchase SUM coverage on your auto policy.